The direct catch and ability to redirect automatically is what makes our world champion race team choose the Lima paddle. 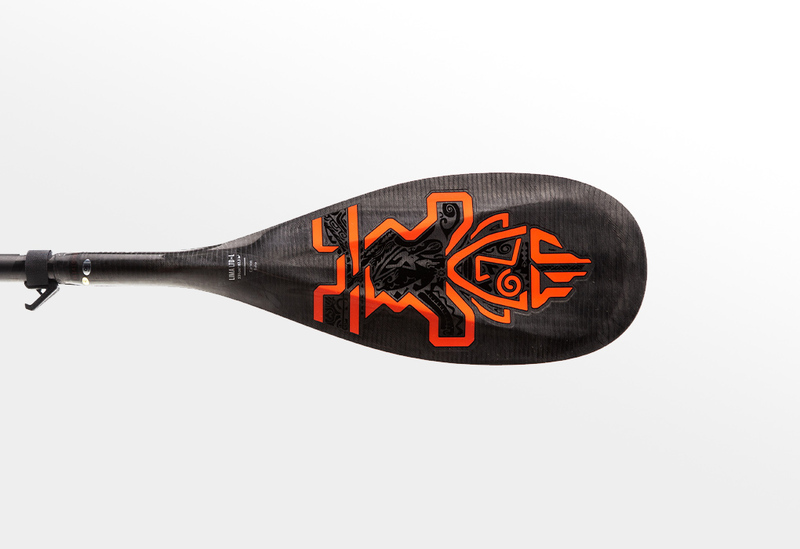 The Lima allows you to paddle harder with less attention to your strokes. 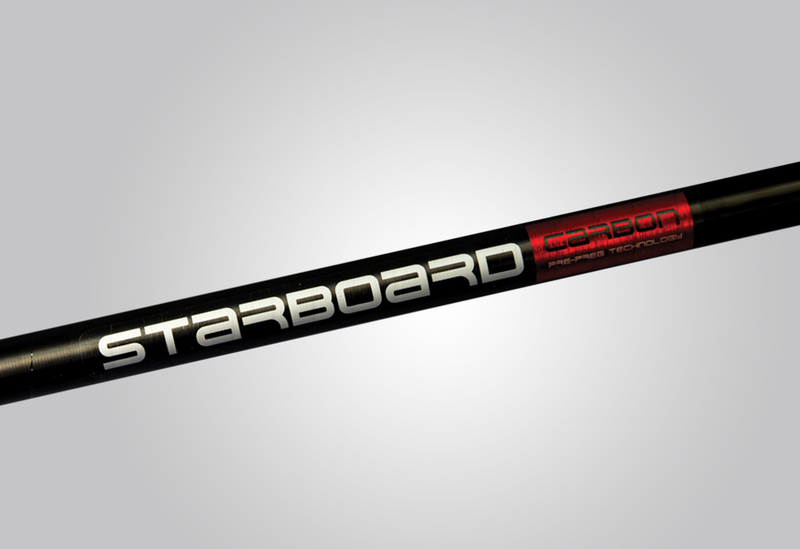 The highest performing paddle in the Starboard range, adding a touch of magic to each stroke. In the 2019 collection, the LIMA comes in 2 blade shapes; LIMA LTD and LIMA. The direct catch and ability to redirect automatically is what makes our world champion race team choose the LIMA LTD. Our champions boast the this paddle’s shape actually is propelling the board faster through the water. 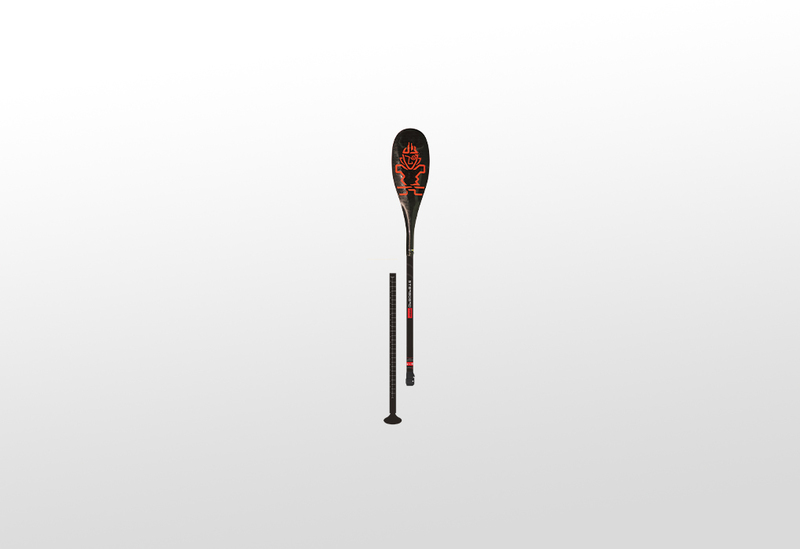 The 4 pronounced concaves set the new standard in high-performance paddling. 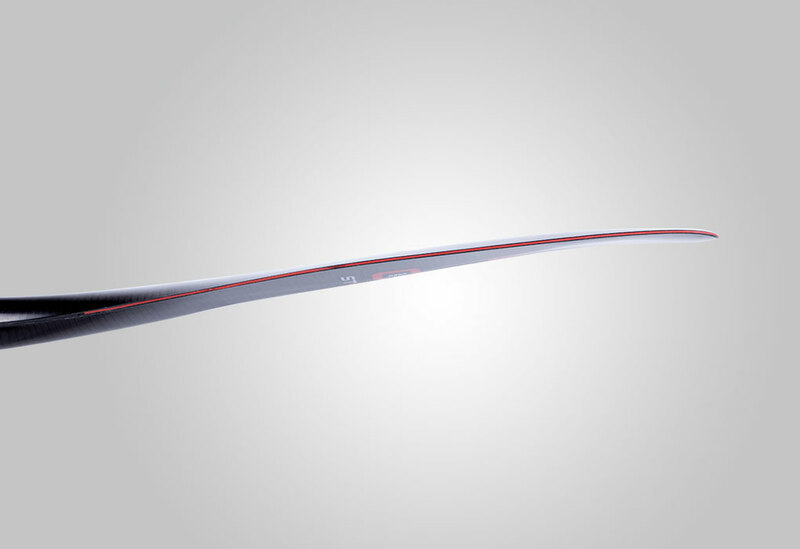 The new rounded tip of the blade has a small area hitting the water during the entry. The result is a smooth penetration in the water thus reducing the impact on your body, especially on the shoulders. Reducing the stress on the body allows one to paddle longer and more often with less recovery time. The concave on the power face is guiding the water throughout the blade controlling the wobbling and increasing the water flow speed. The edge defining the concave starts round-shaped at the tip of the blade to separate the water smoothly. It then becomes sharper to dictate the water its path and stabilize the blade. All your power is transferred in a straight forward motion as you don’t need to worry about paddle alignment in the water anymore. 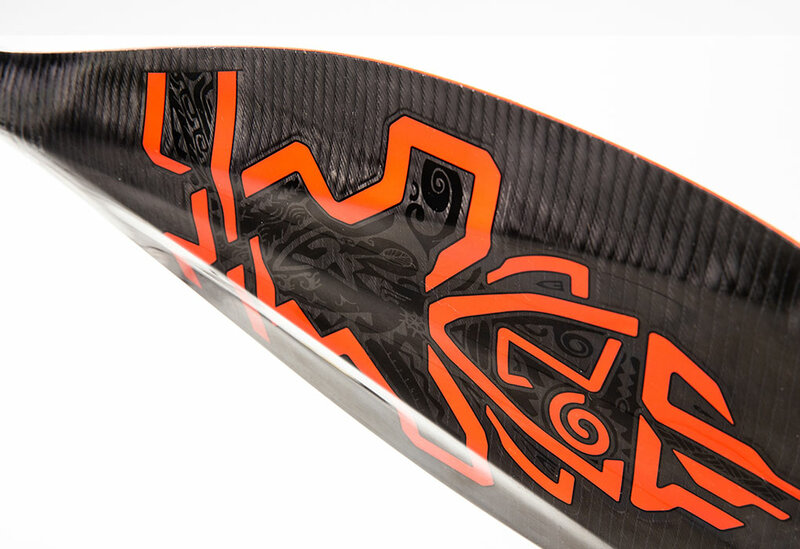 The lima has a unique narrow and flat profile allowing you to pull the blade very close to the rail of the board, giving it a really nice line. Combine to a 10° angle, the power phase is very efficient making all your energy going in a straight forward motion. COMES WITH EVERY PADDLE Use the trash picker as a helpful tool to pick up plastic and other trash while paddling. 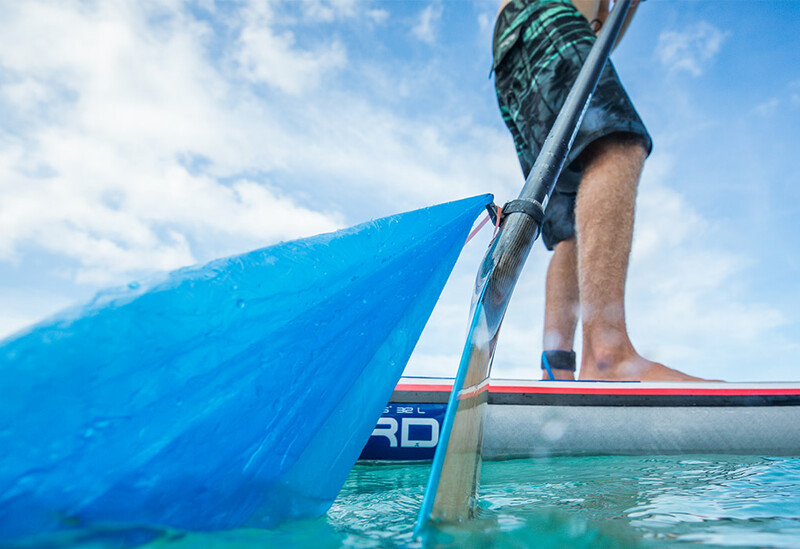 It’s made from recycled plastic and comes with every paddle. Store the trash in a bag or pocket it until you reach shore. 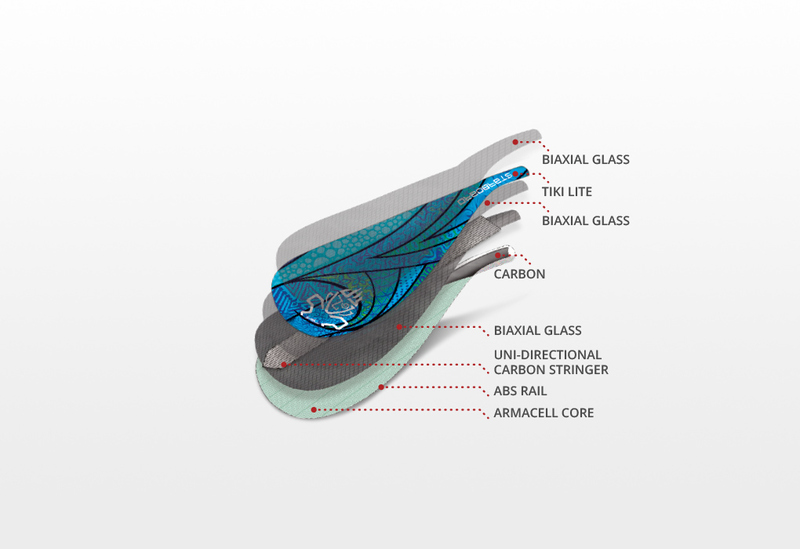 – Double biaxial-carbon super lightweight coats for the best rebound and lightest weight. – Extended reinforcement on the blade neck for greater over strength. – Comes in Wave graphic by Sonni Honscheid. 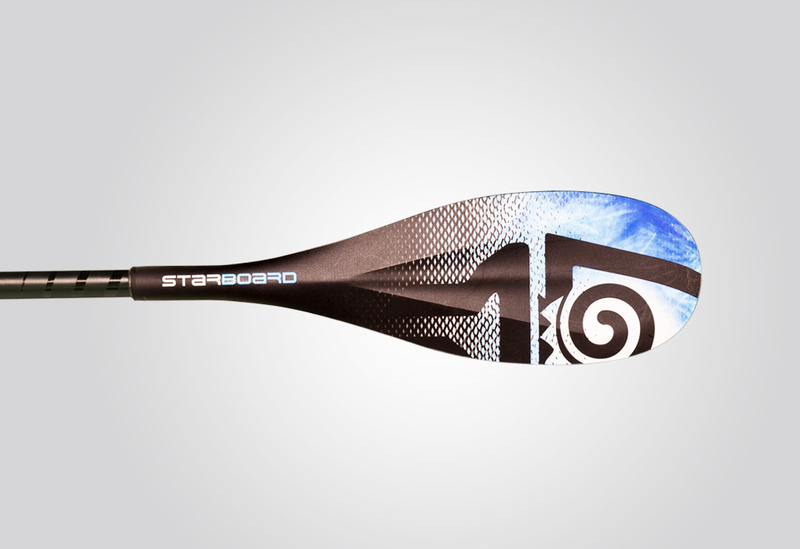 – Ultra lightweight for longer and more efficient paddle session. 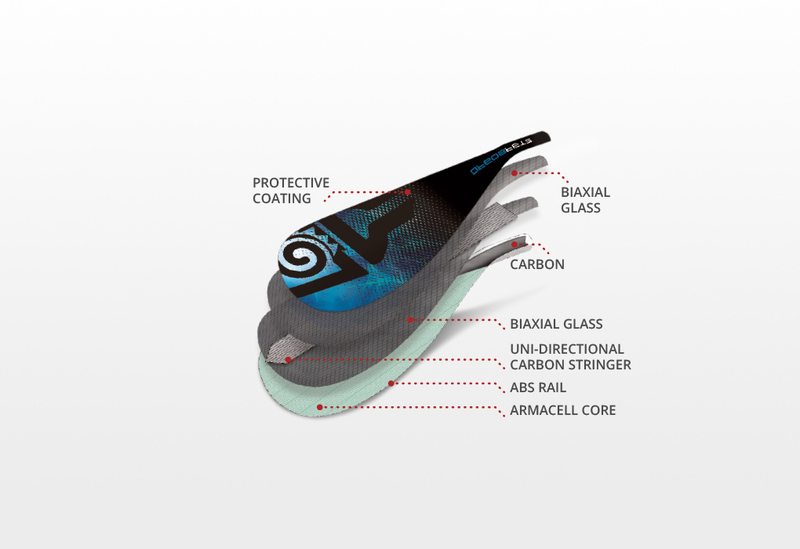 – Lightweight carbon fiber pre-impregnated construction. 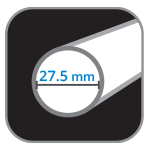 – 20% lighter for round and skinny shaft. 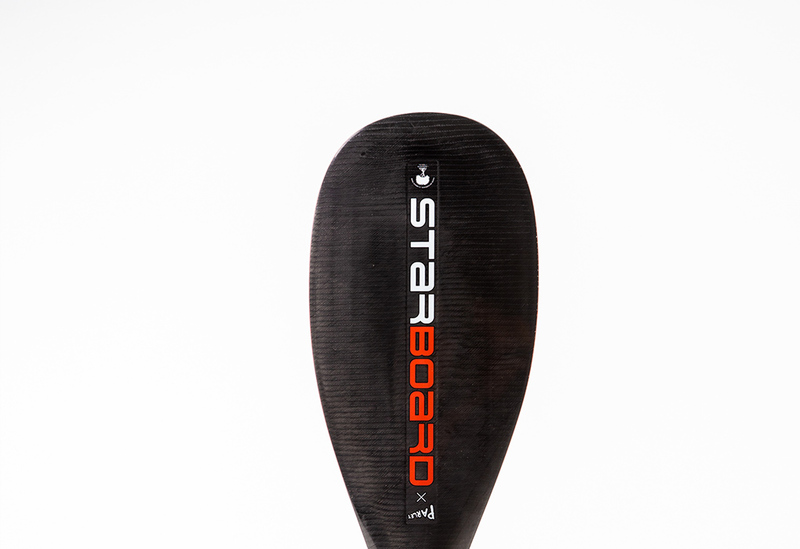 -Stiffest shaft for paddlers who prefer minimal flex. 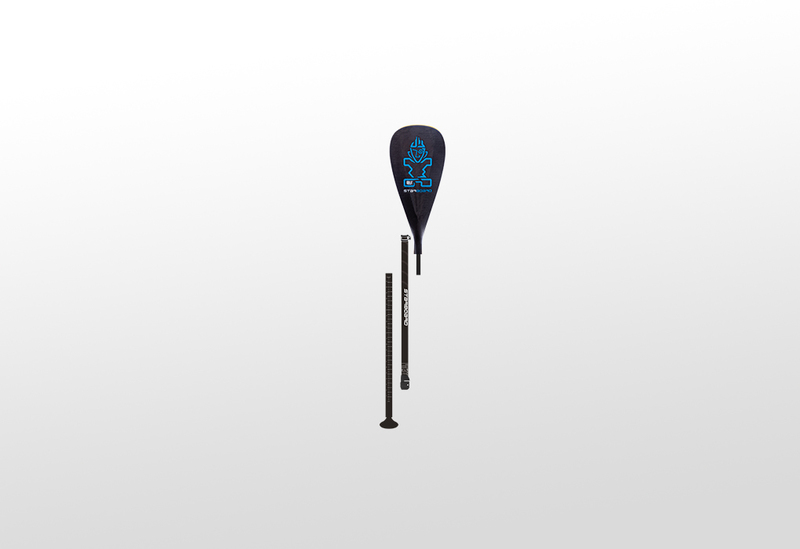 – Popular with taller paddlers using a longer shaft. Available in fixed round Carbon, Adjustable Carbon and Hybrid Carbon except for skinny and kids. 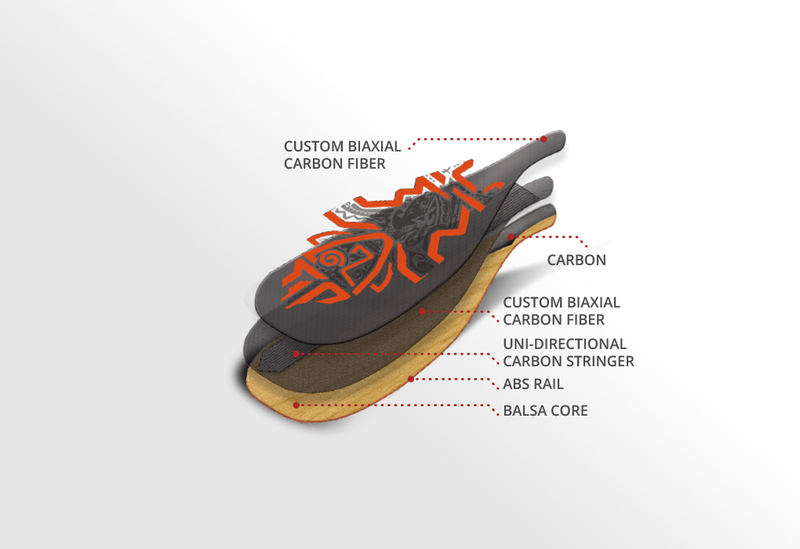 Available in Fixed Carbon and Hybrid Carbon. Available in Kids and Skinny adjustable, both in Carbon and Hybrid Carbon. – More forgiving,suiting long distance for all-round paddlers and most riders under 70 kg. 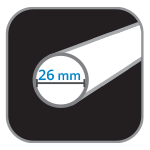 Available in Carbon Round, Oval, Skinny and Kids fixed. Available in Hybrid Carbon Skinny and Kids fixed. – Precise and controlled grip. 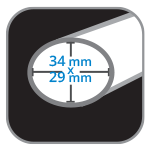 -Shaped to naturally fit in the hand for the most direct tracking and alignment. – No sharp angle. 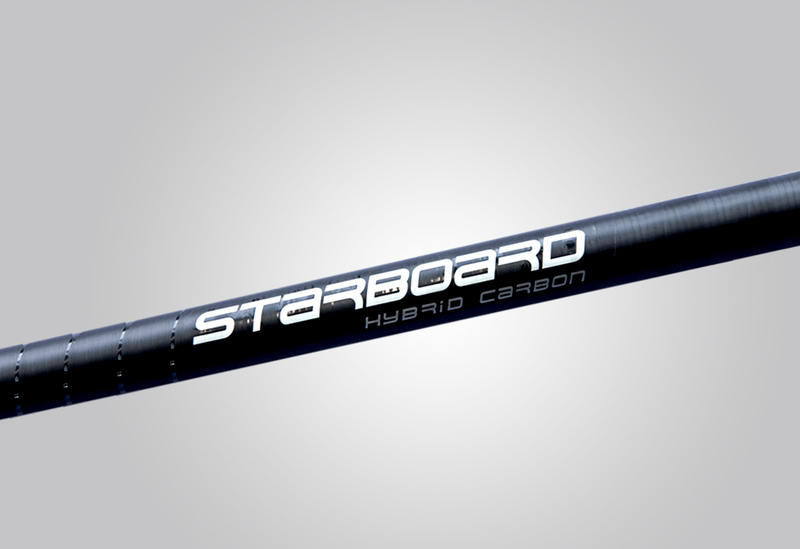 Available in S35/40/45 fixed Carbon and S40 fixed Hybrid Carbon. – Preferred for all round paddling and waves. Available in fixed, 2pc adjustable, kids Carbon and Hybrid Carbon. – Is great for paddlers looking for different paddle length or sharing the paddle with friends and family. – The wide Tiki clamp for a quick and effortless release. – 3 piece paddles connect using a secure spring pin system and come with an additional Clamp to reduce any play. 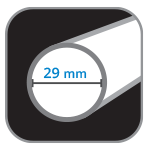 – When fully detached, measures only 85 cm and fits easily inside the Re-Cover Bag. Blade length (imperial) 21.7" 21.3" 21.3" 21.1"
Blade width (imperial) 7.7" 7.1" 6.4" 6.2"
Fixed shaft total length (imperial) 87.4" 87" 87" 86.8"
Min adjustable length (imperial) 64.6" 64.2" 64.2" 64"
Max adjustable length (imperial) 88.6" 88.2" 88.2" 88"